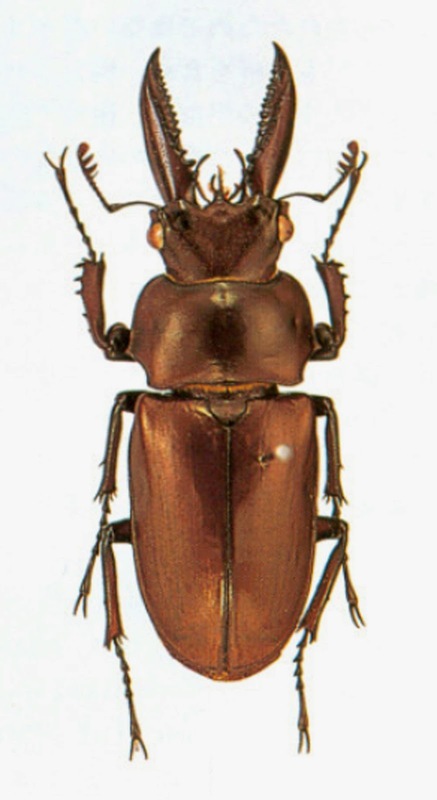 In 1997, Haruo Ikeda described three new species of Prismognathus from North Vietnam on Gekkan-Mushi, a Japanese entomological journal. They are small size Lucanidae beetles and only found from in high elevation forests. 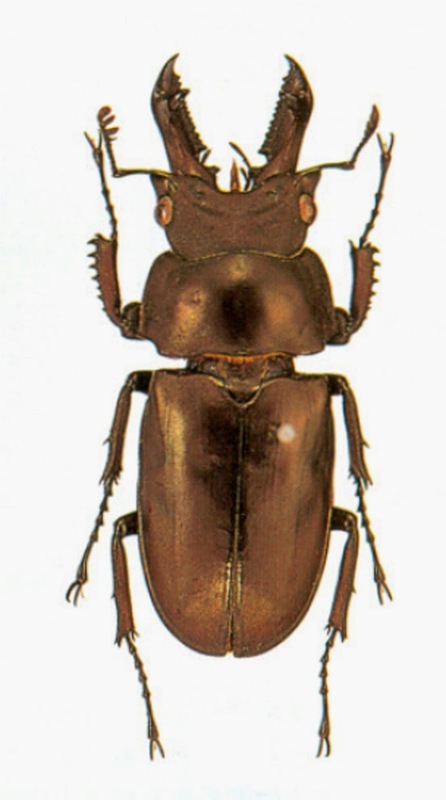 Recently, DNA studies showed that they are closed to Lucanus genus. In this group, before Ikeda's publication, there had been only Eligmondontus kanghianus Didider & Seguy, 1953 that recorded for Vietnamese fauna. In his paper, except species P. katsurai that found from Cao Bang Province, type specimens of two species P. siniaevi and P. miyashitai found from Sa Pa, Lao Cai Province. Name of the species P. katsurai was honored to a Japanese collector, Mr. Nobuhiko Katsura who still is collecting insect from Vietnam until now; Mr. Victor Siniaev and Mr. Tetsuo Miyashita were honored in two remain species. 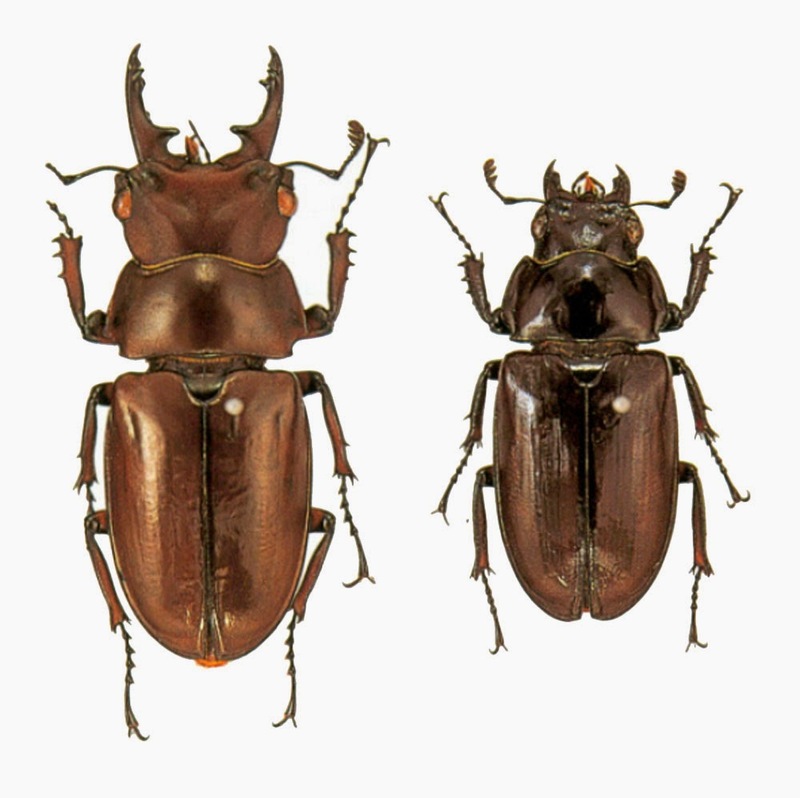 Species E. kanghianus and P. siniaevi later also recorded from Pia Oac Mountain, Cao Bang Province but P. miyashitai seem quite rare and only found from Sa Pa, Lao Cai Province in Vietnam. Prismognathus miyashitai (male holotype and female paratype) in the original description. There is an interesting part of the description, all the holotype and paratype of three new species were deposited in private collections, not any public collection (Museum or Public collection). It is not to much problem in this case of Prismognathus because it is not too hard to find that three species in locality of holotype. 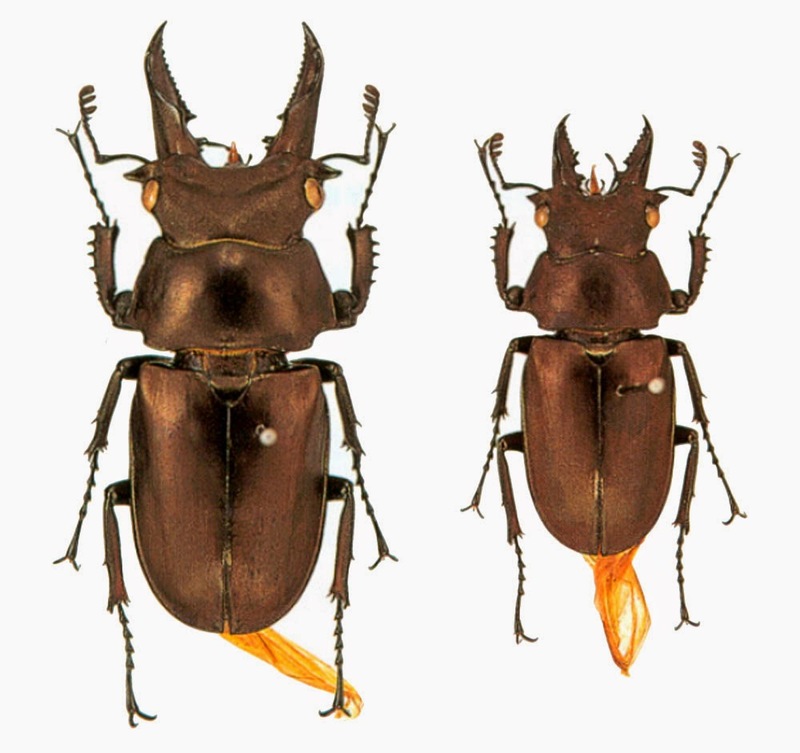 Many taxonomial journals now ask the author deposite the holotype in a public collection before accept the manuscript, then it will help other researchers can access or study the holotype without private problems; particularly if we can not finding the species in locality of type specimens.